With the DISH Anywhere app, you can watch every TV channel you get at home on your Android device. Enjoy your favorite live or recorded programs anytime, anywhere. Also, manage your home television with a full-featured DVR manager and a searchable program guide. 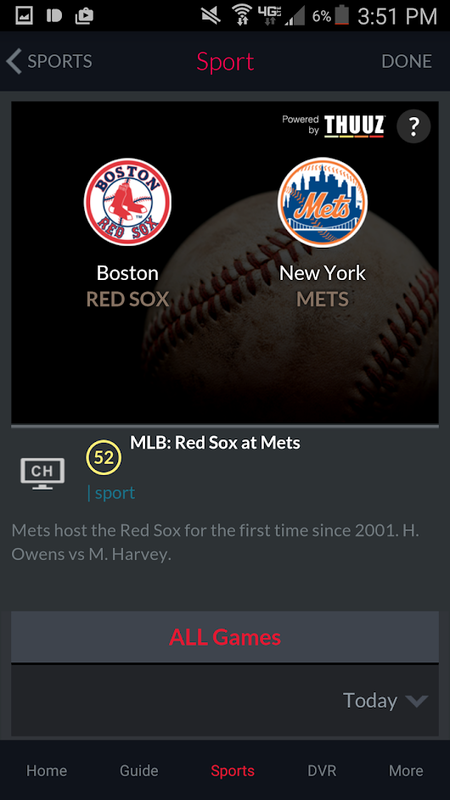 This is a must-have app for DISH Subscribers. 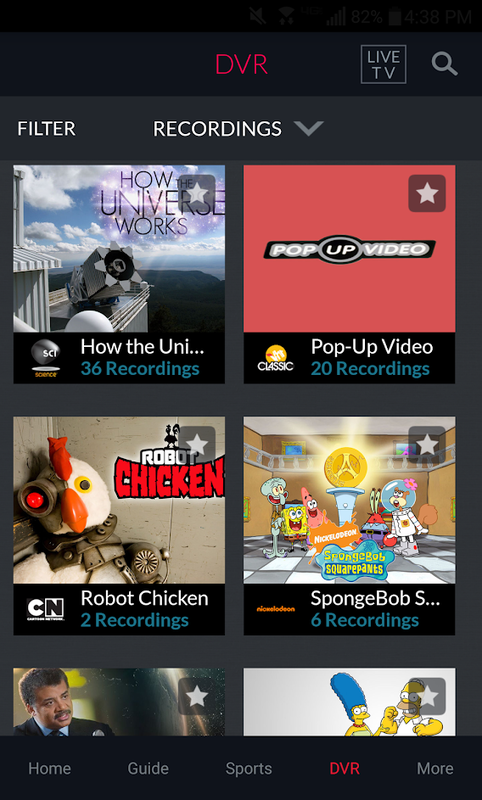 Now with thousands of On Demand movies and TV shows from HBO, Cinemax, Epix, and many more networks! 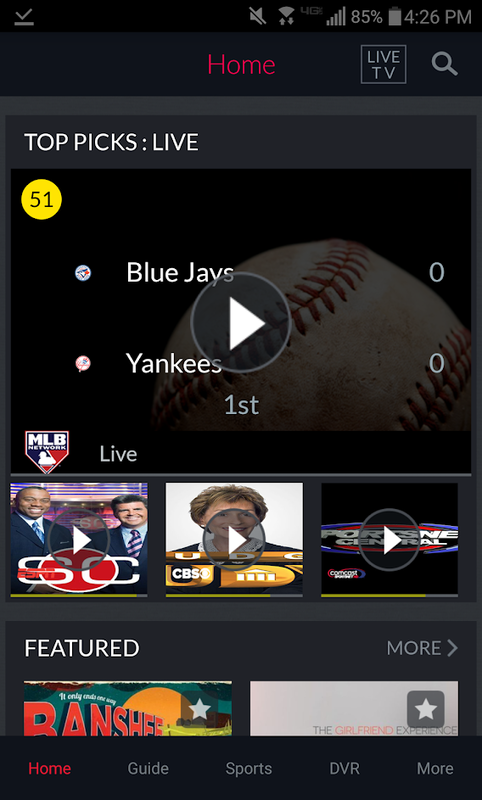 Watch live TV, sports, news, TV shows and movies. Anywhere also, and cast it to any screen with Chromecast. Note: This app requires a DISH subscription.